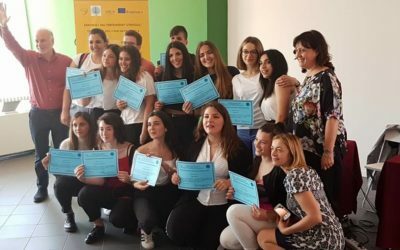 Francesca Guidotti – the winner “Tra due fuochi” Erasmus+ Contest. 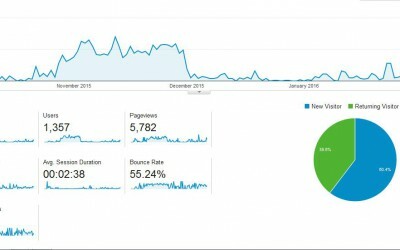 Web page statistics analysis from 01.09.2016 – 31.01.2017. 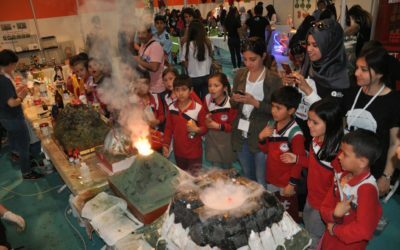 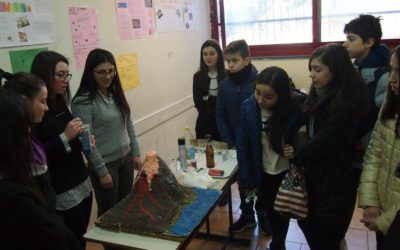 On 27 January nine students participated in internal competition about volcanoes. 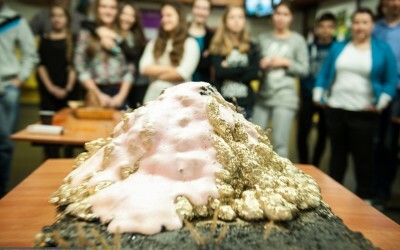 The test included multiply questions and open questions about structure, type of volcanoes, methods of monitoring, volcanoes in Poland and in the world. 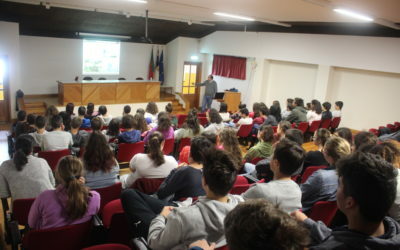 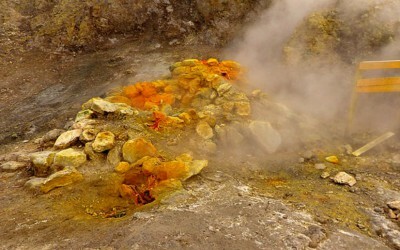 Lessons about plants and animals of volcanic region at Italian school. 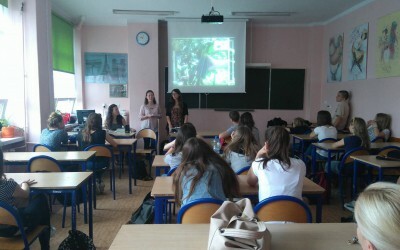 Lessons about fauna and flora at French school. 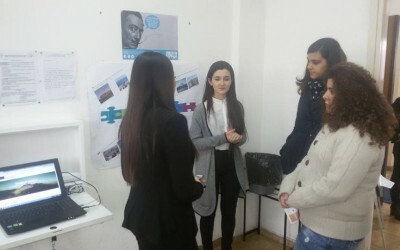 French group of students worked on posters. 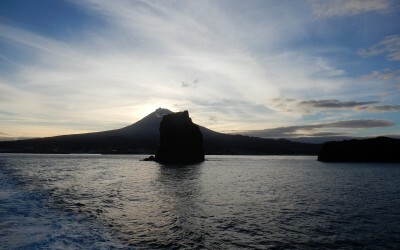 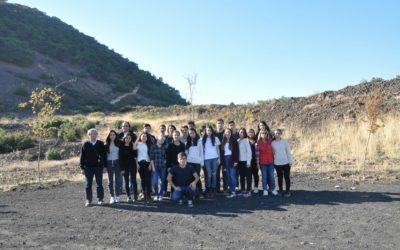 They rememberedthe excursion with a guide last year and they surfed the Web to learn more about the fauna and flora of volcanic region. 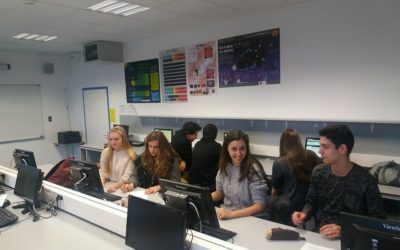 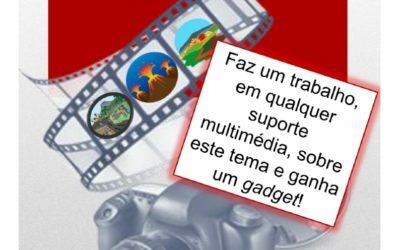 Portuguese school has launched the student competition. 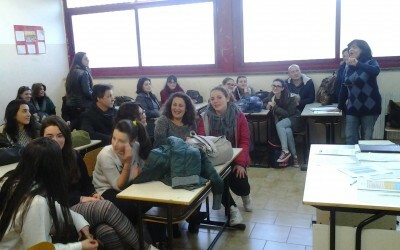 Open House Day at Italian school. 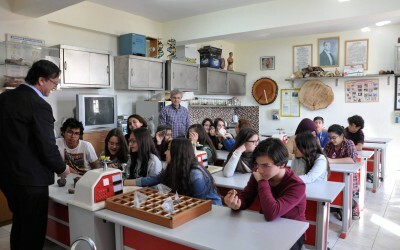 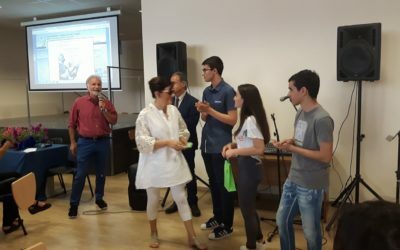 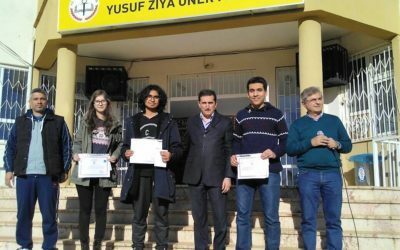 Results of competition for students at Turkish school. 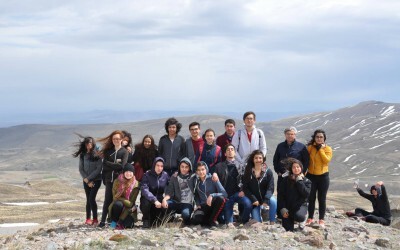 Turkish students visited the inactive volcano in Kula. 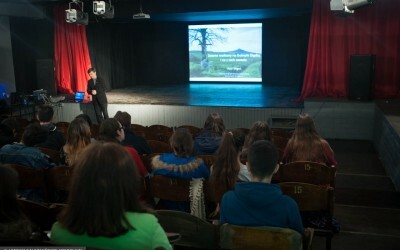 The project promotion at Polish middle schools. 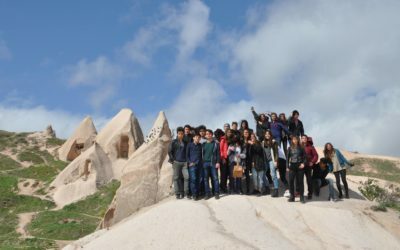 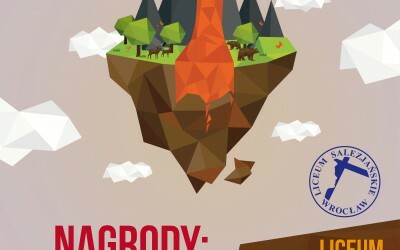 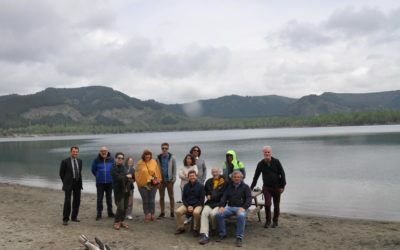 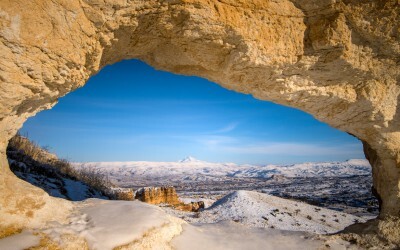 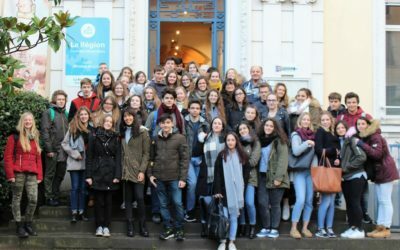 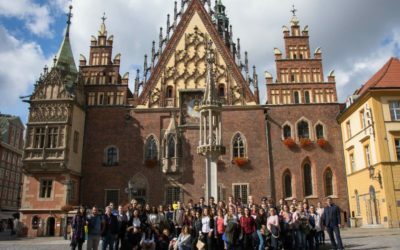 The excursion of Polish students to the Land of Extinct Volcanoes. 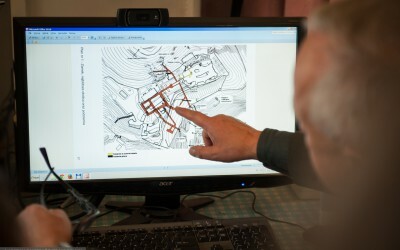 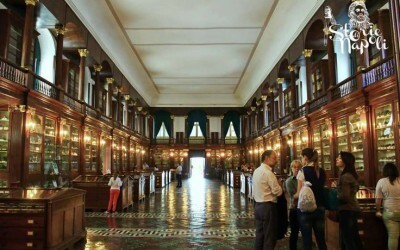 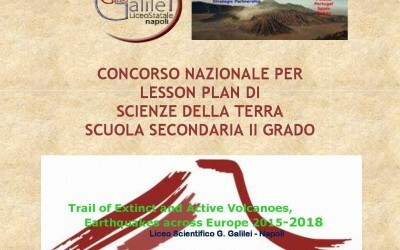 Italian school has announced teacher’ competition for the best lesson plan. 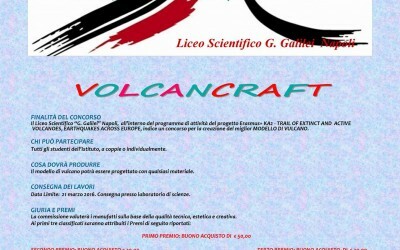 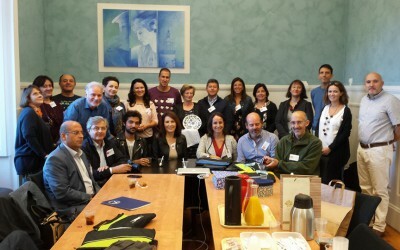 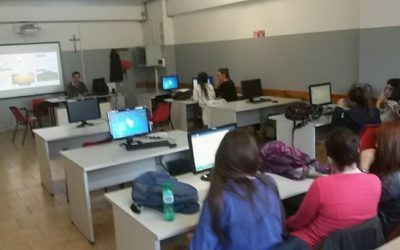 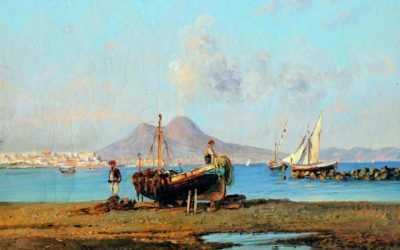 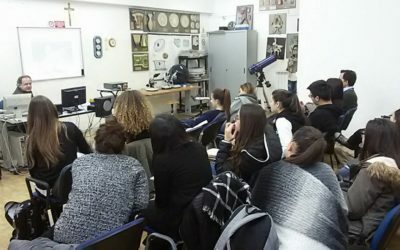 “Volcancaft”, the volcano model competition launched at Liceo Scientifico Galilei, Napoli. 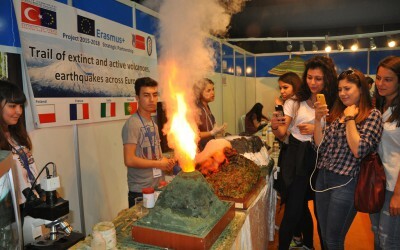 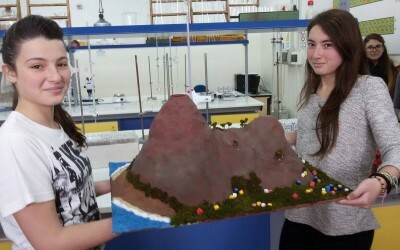 The competition concerning volcano model has been announced at Italian school. 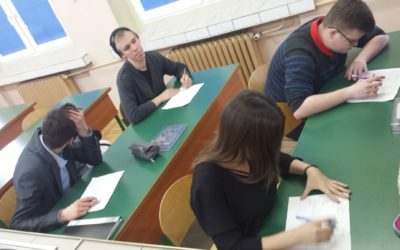 The date of competition is 21 March 2016. 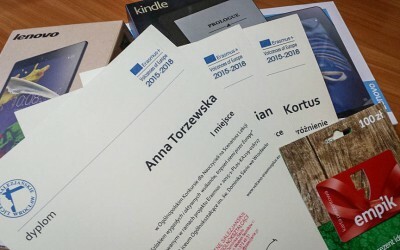 The awards are prepared. 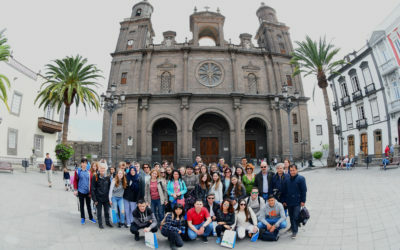 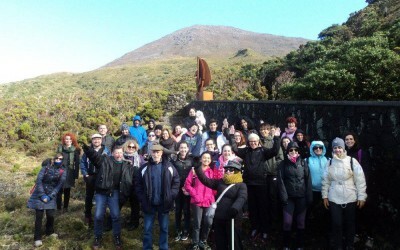 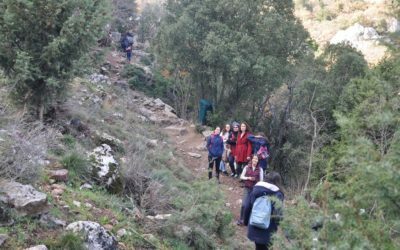 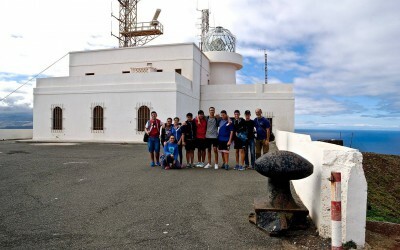 The Portuguese students and teachers on volcanic trail. 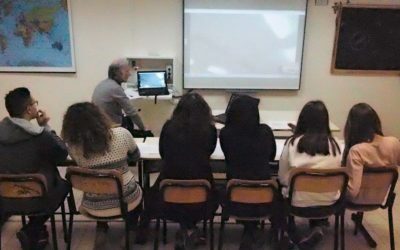 The competition for Spanish teachers has been announced. 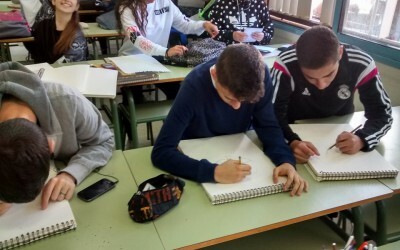 The work of Spanish students on project logo during Art lessons. 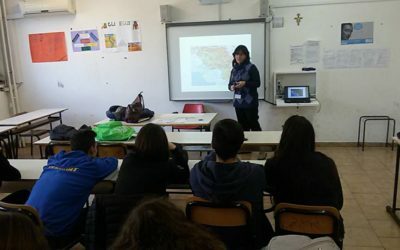 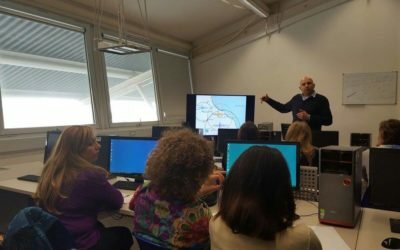 The Italian coordinator Mr Ciro De Rosa organized a meeting for students and their parents to present project and prepare a meeting in Italy in April 2016. 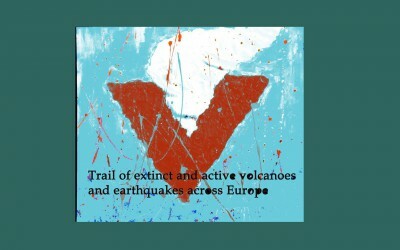 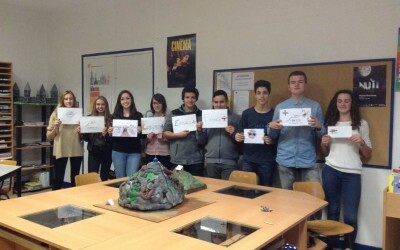 The competition of the best logo and best volcano in Issoire was done with the "Europe Club"! 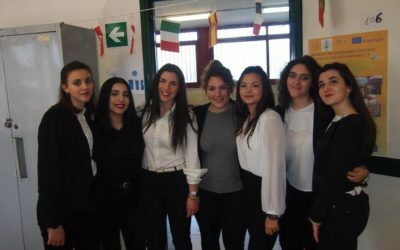 Congratulations to Maelle, Estelle, Jeanne, Othylie and Mathilda! 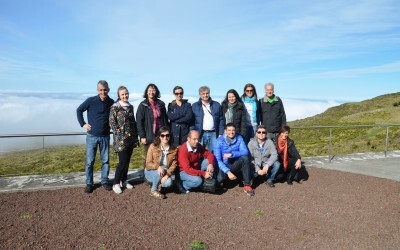 The transnational meeting in Madalena do Pico. 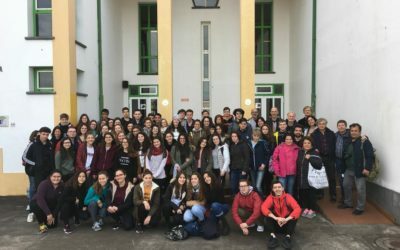 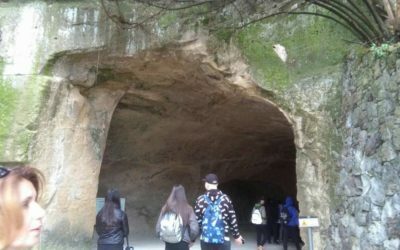 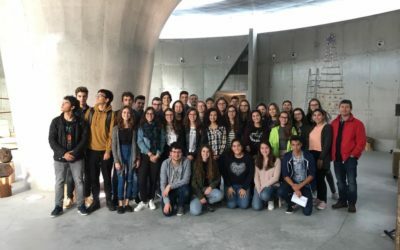 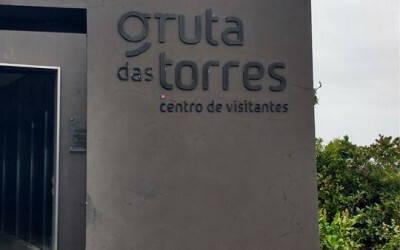 The teachers and students of the Portuguese school visited the Cave of Torres. 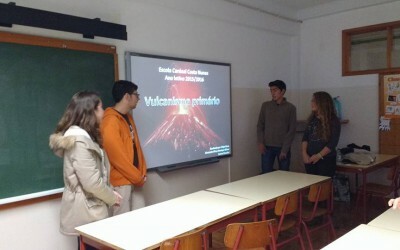 The students from Escola Básica e Secundária da Madalena participated in lessons about volcanoes and earthquakes. 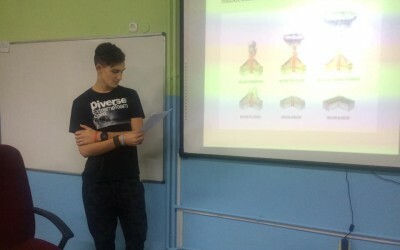 They prepared presentation about the topics of the project. 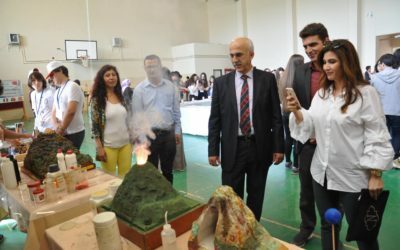 Students from Turkish school Antalya Yusuf Ziya Oner Fen Lisesi participated in geography lessons about volcanoes and earthquakes. 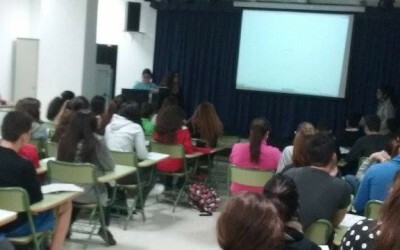 Teachers prepared 35 different questionnaire and implemented survey on students. 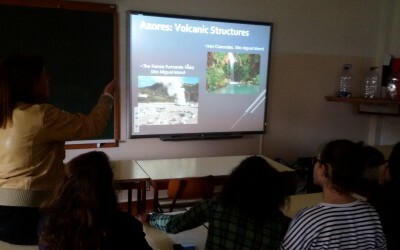 Meeting about structure of volcano at Polish school.